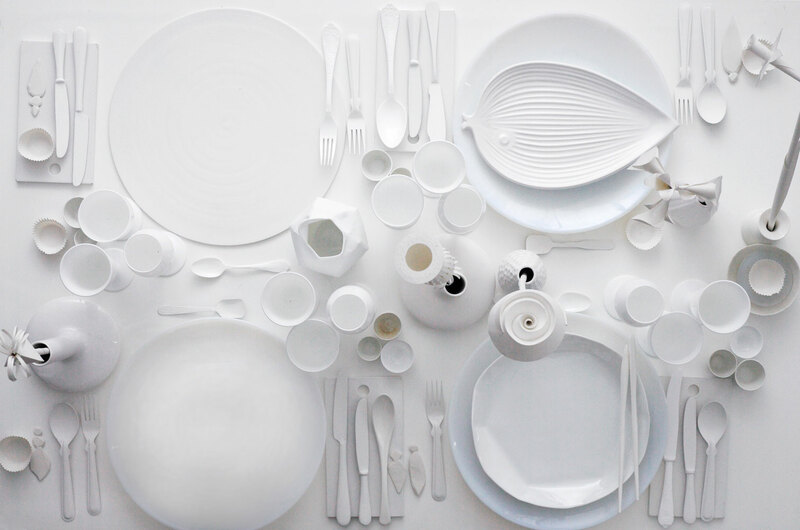 some really cool tableware and nice styling, too. 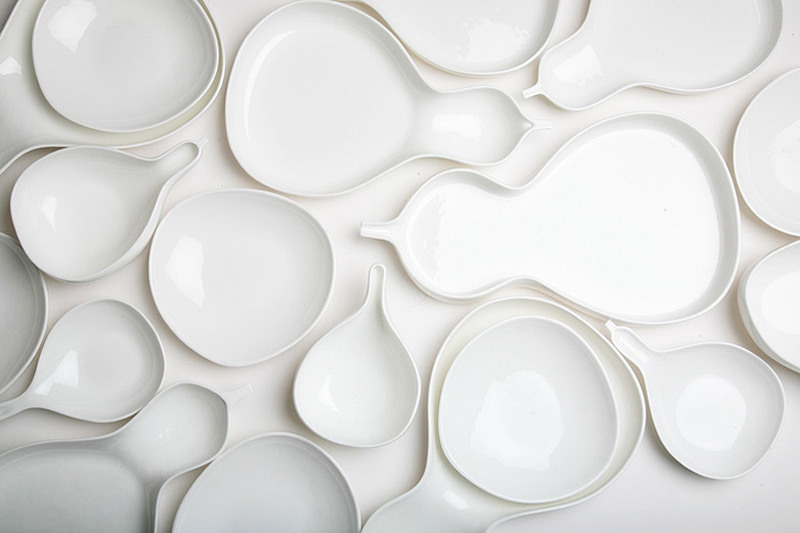 1 _ hulu serveware by yung ho chang, an architect at atelier fcjz. 2 _ photo by julia hoersch. jó kis styling szép cuccokkal. 2 _ fotó julia hoersch. Good selection, It looks clean.